Only for those who are serious on saving! 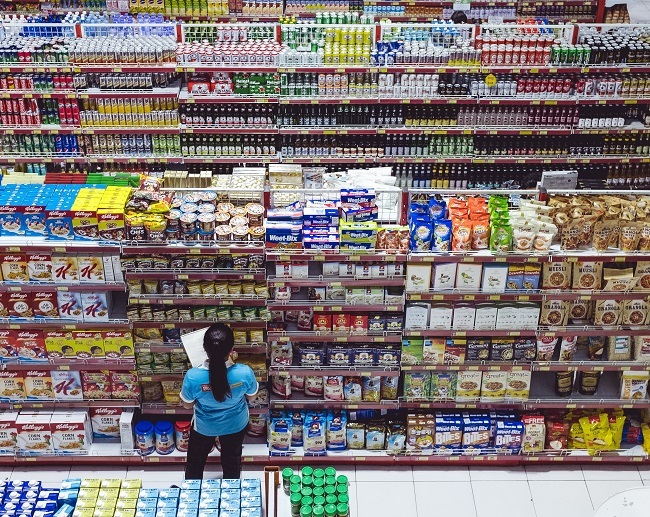 But, what if you can get rewarded handsomely every time you make an effort to drop by a store, stock up on essentials like groceries, and pay for it with your credit card? The Citi Cash Back Platinum Credit Card allows you to earn up to 10% as cashback every month when you spend on groceries. However, there are binding conditions for you to earn the rebate amount. Click here for more information about this card. Firstly, the total rebate you can earn in a billing month on grocery spends is limited to RM15. Secondly, only the grocery spends made at participating outlets are eligible to earn cashback. What are the other benefits of this card? Minimum income – RM60,000 p.a. 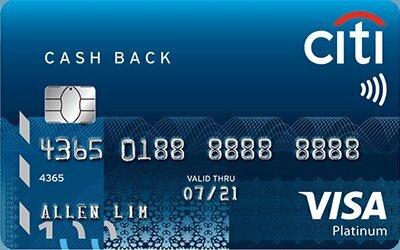 Apply for the Citi Cash Back Platinum Credit Card here. 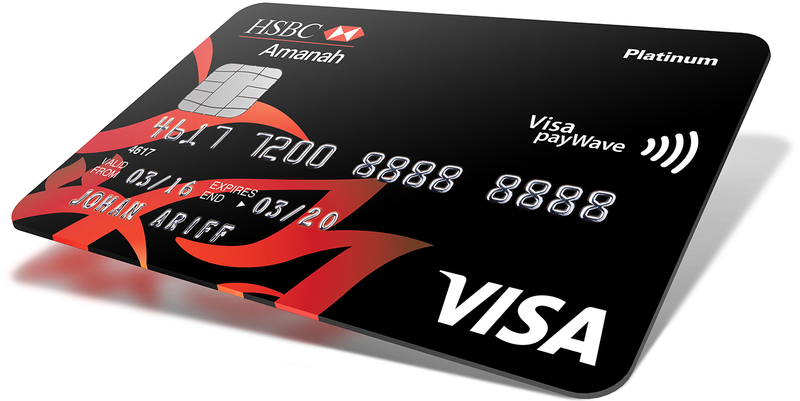 If you’re looking for substantial savings on your grocery expenses, then the HSBC Amanah MPower Visa Platinum Credit Card-i is another great option. Pay your grocery bills using this card at selected stores and you’ll get up to 8% as cashback every month. Click here for more information about this card. 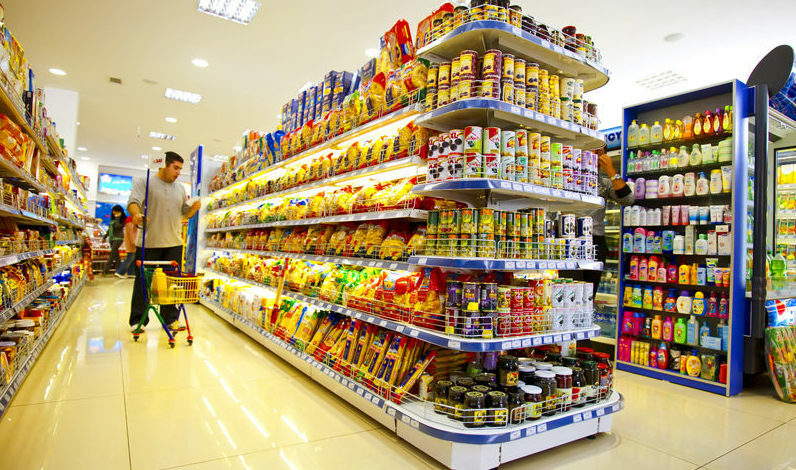 Saving on your grocery expenses is great, but saving on most other retail spends too is better. With the Standard Chartered Cashback Platinum Mastercard Credit Card, you can earn up to 5% as cashback every month on all spends except petrol and insurance transactions. Click here for more information about this card. Minimum income – RM24,000 p.a. 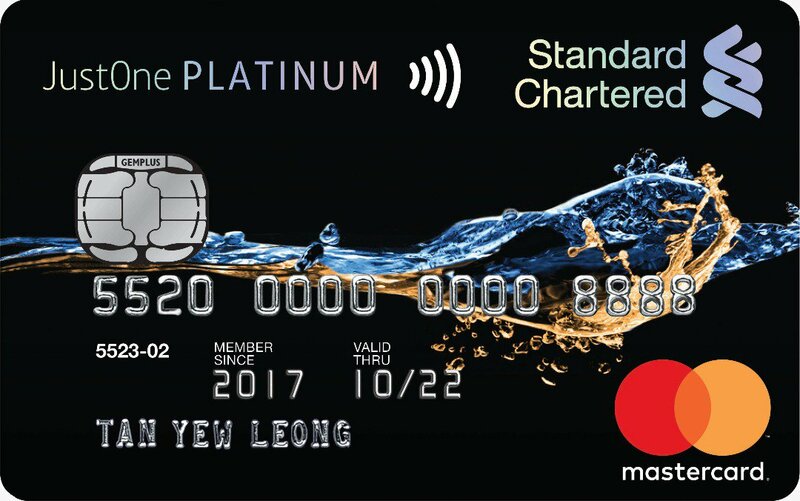 Apply for the Standard Chartered Cashback Platinum Mastercard Credit Card here. 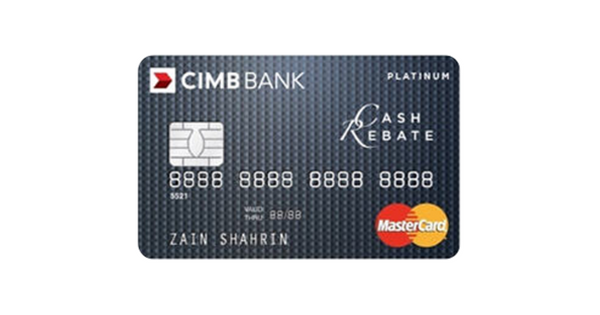 The CIMB Cash Rebate Platinum Credit Card is another option on this list that lets you save just as much on other retail spends as groceries. From cinemas and petrol expenses to mobile and utility bill payments, you can earn a cash rebate of 5%. Click here for more information about this card. 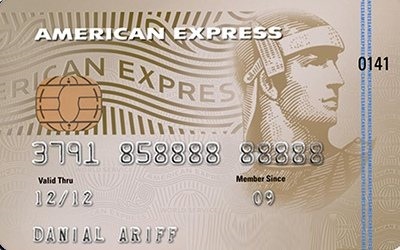 Things take an interesting turn with the ÆON BiG Visa Gold Credit Card. Head over to an ÆON BiG store on the 28th of every month—the ÆON BiG Thank You Member Day—to earn 5% cashback on your retail spends made in the outlet. 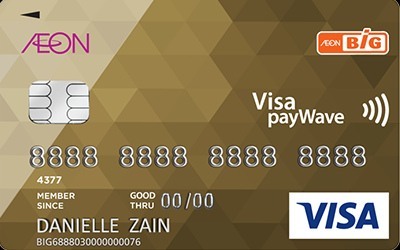 You can also earn Member Points for every RM1 that you spend at ÆON BiG stores across Malaysia. These points can then be redeemed for rebates on future retail spends made at the store. Click here for more information about this card. 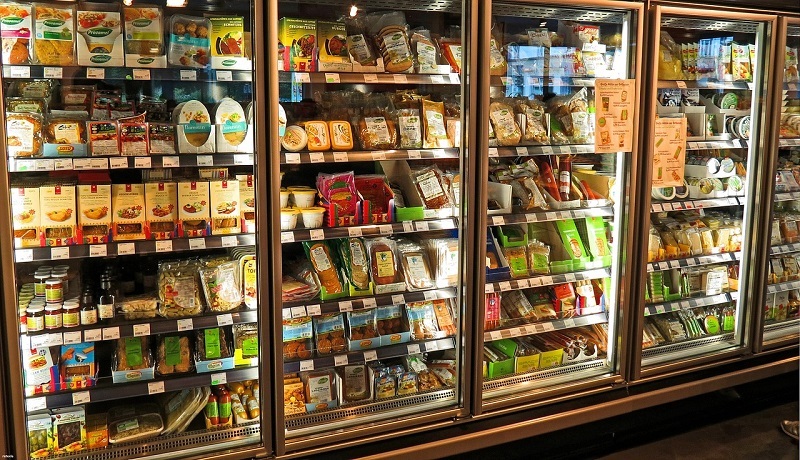 While you’ve only seen cashback credit cards on the list until now, it doesn’t mean that rewards credit cards aren’t good enough for savings on grocery shopping. This credit card from Maybank Malaysia is one of two exceptions on this list. With the Maybank American Express Gold Credit Card, you can earn 5x Membership Rewards points on grocery-related transactions. If you love to dine out once in a while, this card also lets you enjoy exclusive dining privileges at SPG Hotels & Resorts in Malaysia. Click here for more information about this card. 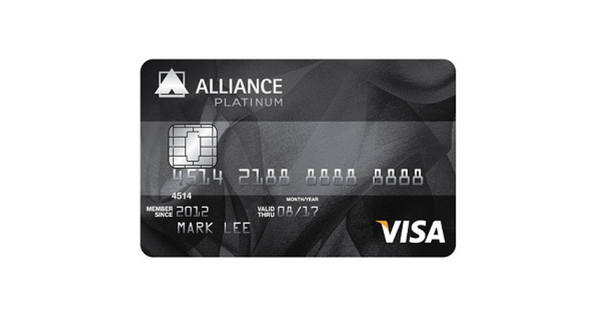 The Alliance Bank Platinum Credit Card is the second rewards credit card on this list. With this card, you can earn 2x Timeless Bonus Points on all your grocery spends. These points can be redeemed for travel perks, lifestyle products, and gift vouchers. Click here for more information about this card. Now that you’ve got all the important information you need, it’s time you assess your options carefully. To begin with, keep a tab of where you spend the most and pick a card whose benefits suit your spending habits and lifestyle needs. Don’t go by annual fees and interest charges alone as some credit cards come with benefits that more than justify what you need to shell out to use it. We've tested some of these on ourselves!